Real Estate Offices and Realtors operating on Vancouver Island, British Columbia, Canada assisting visitors with their home buying and selling experiences. 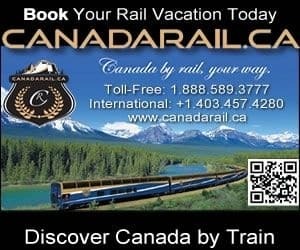 Book an appointment with a Realtor today on Canada's largest booking, planning and interactive attraction and activity website. Excited to be on Vancouver Island, Canada! On Vancouver Island, the relaxed lifestyle, the abundance of adventures, the lush green landscapes and the deep blue waterscapes draws some people to buy a home and live on Vancouver Island after they have had a vacation or holiday. Realtors on Vancouver Island provide the services for scouting out your perfect home, for touring you around looking at homes and the skills necessary for completing the paperwork and sale up to the closing date. Realtors tend to operate out of Real Estate Offices. When selecting a Realtor to assist you in your home acquisition there are a few things to consider including knowledge, history, track record, and most importantly, their personality. A personality clash is the last thing you want to experience during one of your biggest purchase of your lifetime.